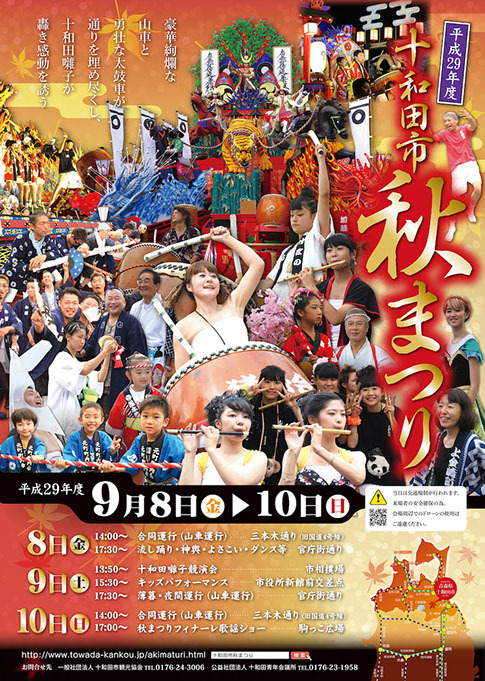 An autumn event celebrating the harvest with local produce sales as well as local brand Kuraishi Beef. 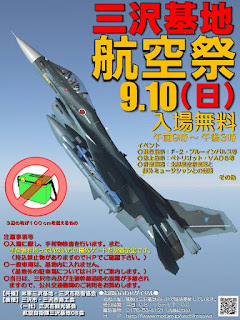 A chance to see an American air base and watch various aircraft performances! 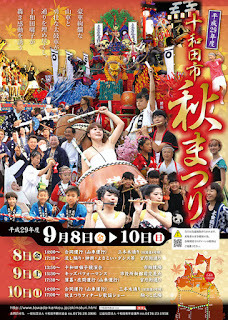 Fall festival featuring a parade of floats, etc., a rope sumo competition and more! 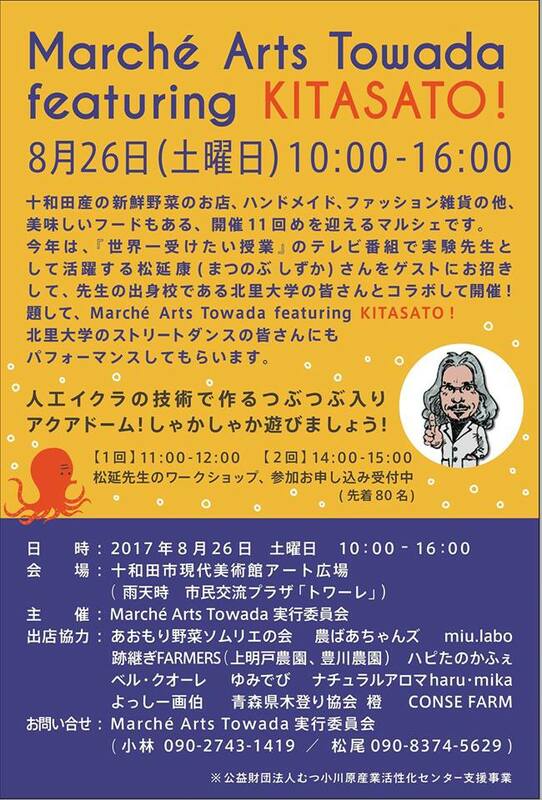 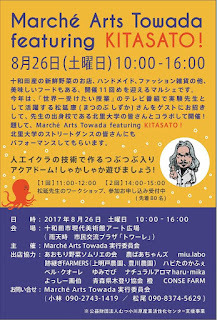 Enjoy a produce, food, and craft market, workshop and performances in the Towada Art Park! 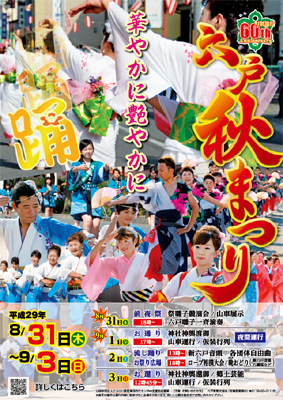 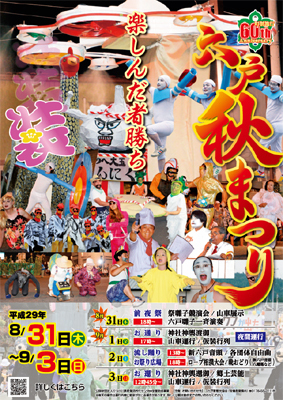 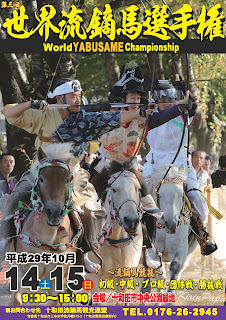 The Fall Festival is the biggest annual festival in central Towada. 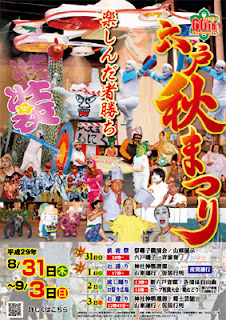 Enjoy various performances, parades of large floats and portable shrines, a festival music competition (drum, flute, and hand cymbal), a variety of different food stalls and more!